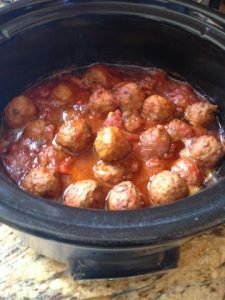 During the summer my meals are usually very quick and simple.. especially since it’s so hot to stay in the kitchen for long…I usually make many MANY CROCK POT meals. 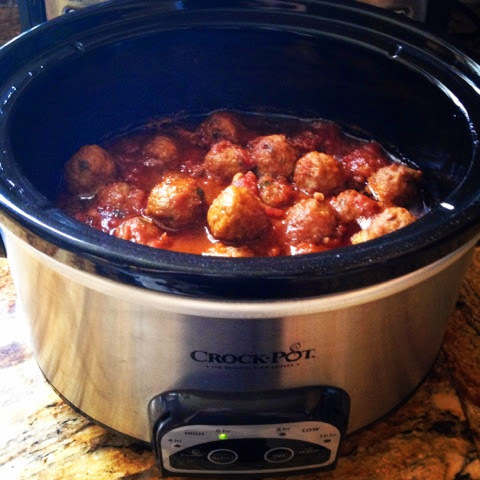 Throw everything in a crockpot and set it on low for 4 hours!! !